Absolutely delicious dairy free vanilla cupcakes. You’ll only be upset you didn’t have the recipe before. Just 9 ingredients and 30 minutes! Completely delicious vegan vanilla cupcakes. Whether you are dairy free for an allergy or a preference, you have likely shown up to a party where cake or cupcakes are being served. Only to find at that once you arrive to the event that you aren’t able to have any of the desserts because they are not dairy free. It’s heartbreaking. But these dairy free vanilla cupcakes are the answer. These dairy free vanilla cupcakes are perfectly homemade. 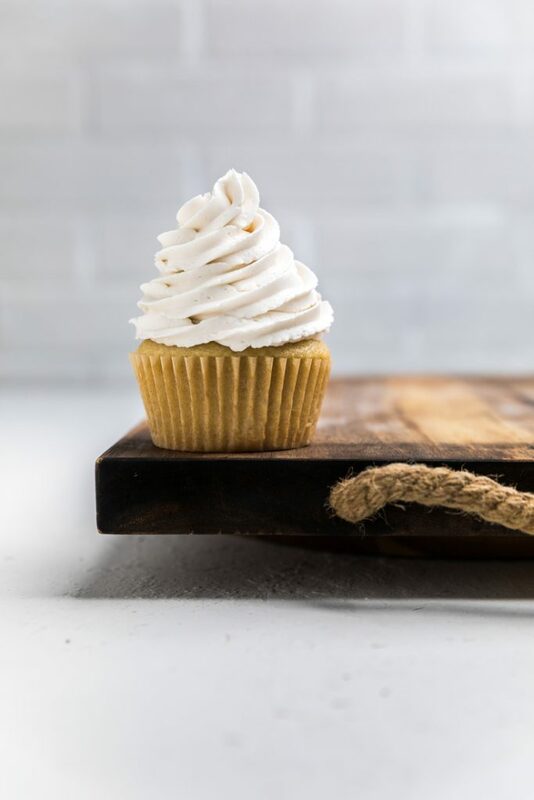 There is no artificial flavorings, it’s perfectly moist, and topped with the most delicious dairy free vanilla frosting. Bonus is that is comes together in just 35 minutes from start to finish. No more play dates and parties and holiday get togethers that you have to be worried about not having the perfect dessert. Instead take your own and enjoy everything else right along with everyone. What ingredients do you need to make dairy free vanilla cupcakes? 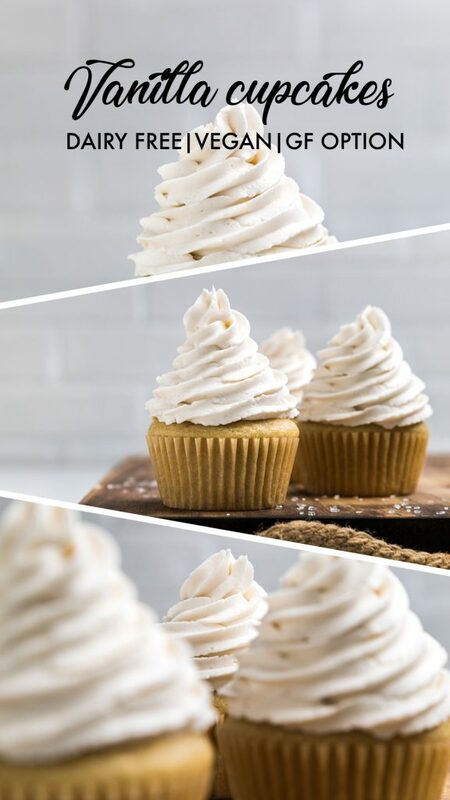 In order to make these dairy free vanilla cupcakes you need just 9 ingredients! You’ll need a few more, depending on the frosting that you choose. That’s all the ingredients you need for these dairy free vanilla cupcakes. 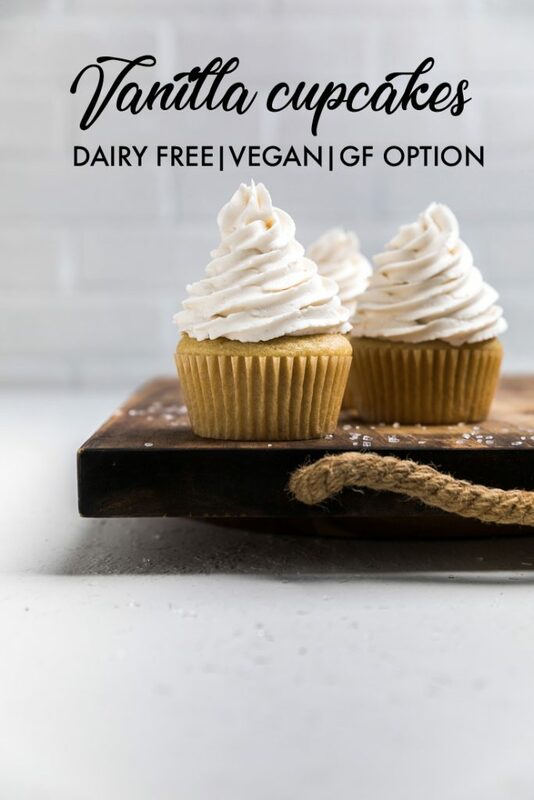 How to do you make dairy free vanilla cupcakes? In order to make these dairy free vanilla cupcakes, you’re going to start by preheating your oven to 350 degrees. Line your cupcake pans with cupcake liners (you’ll need approximately 15). 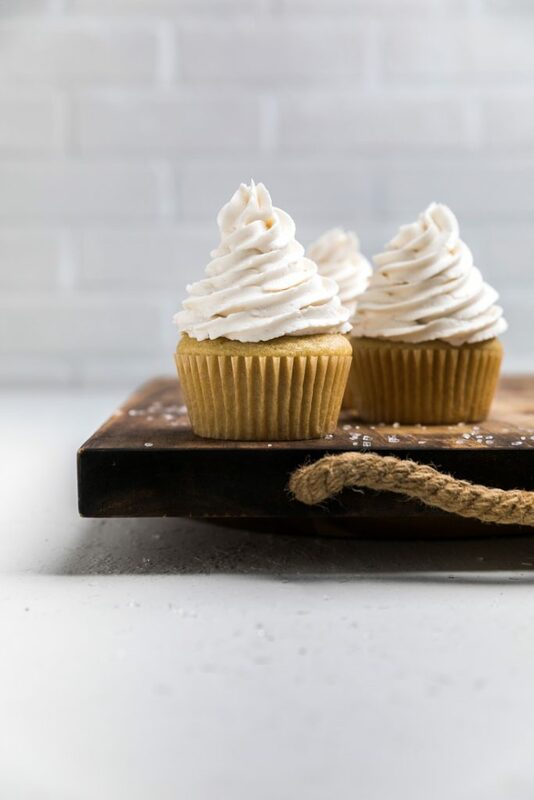 Once you have that ready, grab two bowls and you’ll be ready to start making your dairy free vanilla cupcakes. In one bowl, add the dairy free milk and the apple cider vinegar together with the melted coconut oil. Let that mixture site for 10 minutes. You do this to form a dairy free buttermilk as the acid causes the milk to curdle. Meanwhile, in another bowl, sift together the flour, sugar, salt, baking powder and baking soda. Pour the wet ingredients into the dry ingredients and stir just until combined. Then, add the vanilla and stir just until incorporated. Pour until approximately 3/4 of the way. Bake for 15-20 or until a toothpick inserted comes out clean. What other dairy free desserts should I try? 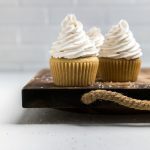 Once you have perfected these dairy free vanilla cupcakes, you may be looking out for other delicious dairy free desserts. Here are some dairy free dessert recipe ideas. Line cupcake pans with cupcake liners (you’ll need approximately 15). In one bowl, add the dairy free milk and the apple cider vinegar together with the melted coconut oil. Let that mixture site for 10 minutes. In another bowl, sift together the flour, sugar, salt, baking powder and baking soda. Pour the wet ingredients into the dry ingredients and stir just until combined. Then, add the vanilla and stir just until incorporated. Pour until approximately 3/4 of the way. Bake for 15-20 or until a toothpick inserted comes out clean. Remove from oven and let cool. 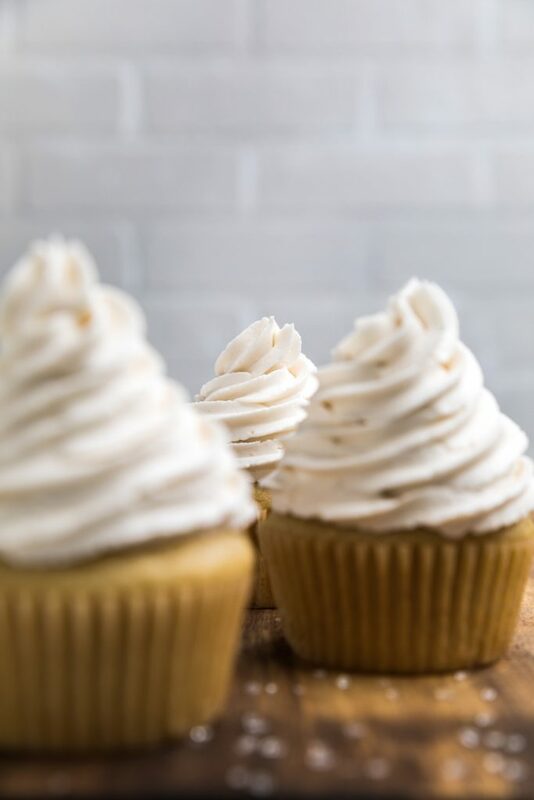 Once cooled you can top them with our dairy free vanilla frosting! Facts do not include icing or frosting. Thank you! 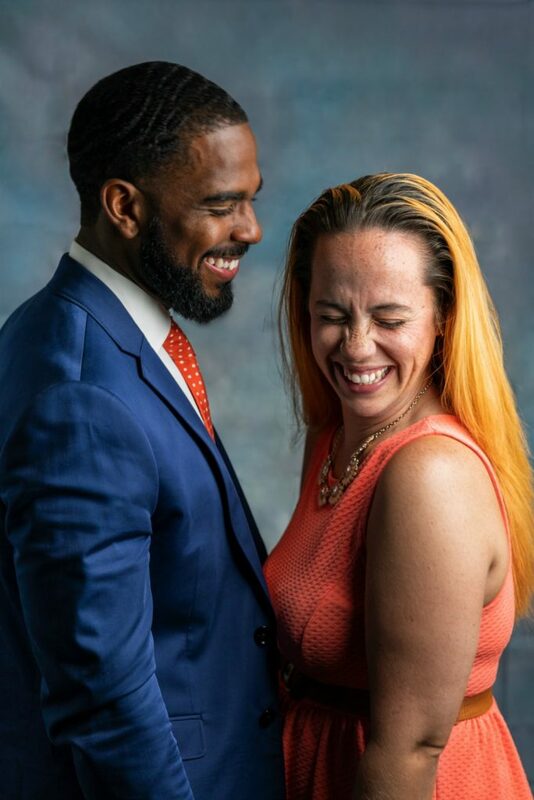 You definitely can’t tell!